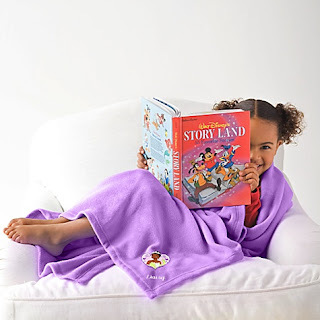 Babblings of a Mommy: Deal Of The Day: Disney Fleece Blankets. Deal Of The Day: Disney Fleece Blankets. 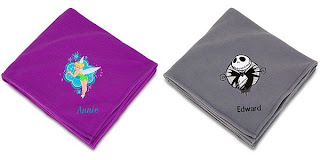 Disney has their character fleece blankets for only $5.99 (originally $19.50). You can even personalize them just for a few bucks more! The down side: they don't have too many to choose from--but if you're kids love Tiana, Repunzel, Tinker Bell, or Jack Skellington then you've scored you're self a sweet deal!